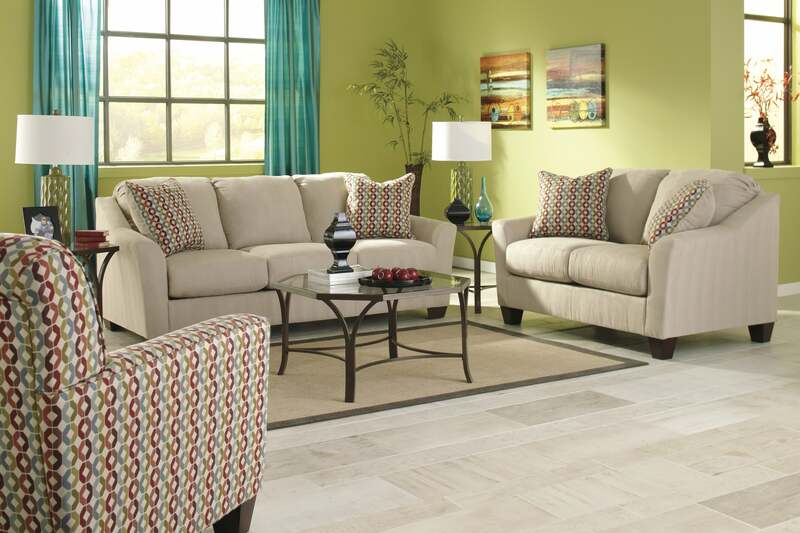 This trendy brown sofa set brings about a new look to your living room atmosphere. It sets ablaze the very spirit of the honored guests, as well as that of the hosts. 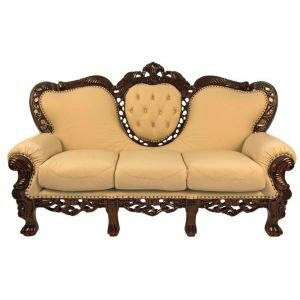 This wonderful khaki leather furniture made of pure walnut wood, and with high finish is no doubt a thing to be prized. Owner of such a sofa set is sure to flaunt this in front of the designated guests on every occasion. This highly durable furniture is not only solid and sturdy, but it also has a dignified look which is trendy and sophisticated. The top grain leather that is used in this sofa set is black in color, which simply adds to its chasteness. What gives this a unique look, is the top class finish of the walnut wood. The sofas are not only brilliant in their looks but magnificently comfortable to sit on. The best part of the story is that these large sofas can also be used as a bed. The toughness and sturdiness of this sofa set makes it a customer?s first choice. This brown leather sofa sets come in sets of two and three. The beauty of this item is merged with a divinity and durability. 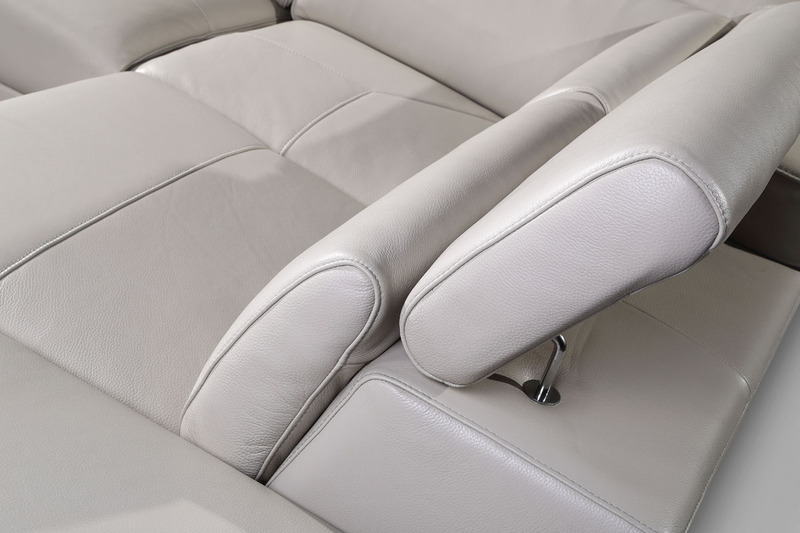 The very structure of the sofa sets is suggestive of rough and tough use. Homes where foot fall is huge, they must also remain prepared with sturdy furniture where guests and hosts can sit, rest and relax.